The Murray River. This program looks at how the river formed and at how it has changed both naturally and as a result of human use. 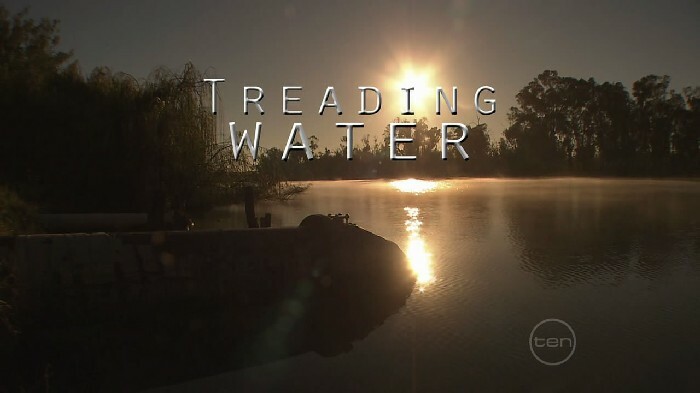 We look at the different roles the river has played in both Aboriginal and European settlement and explore the impact of our heavy reliance on the Murray as a water source. This page was last modified 12:08, 23 March 2019.